For any business, it is always important to be transparent and keep a good relationship with your customers. There are many ways to keep active and build a presence with people. Some methods include social media, blogs, website additions and our main focus point of this blog, being newsletters. 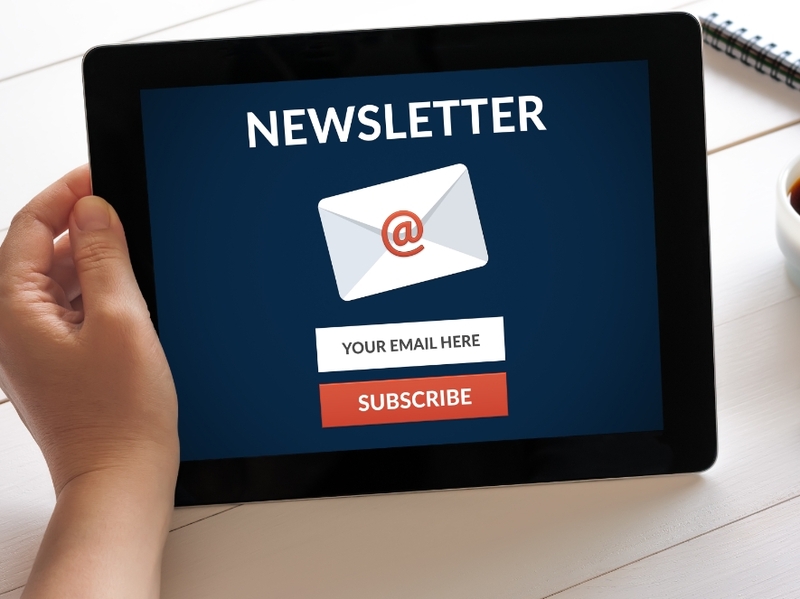 Newsletters allow you to give your customers a regular update on the happenings inside your business, ensuring they feel more connected. In this blog we will be talking about what you should be including in your newsletters. If you have had success stories from work that has been carried out for customers, it is important to use the opportunity to share it with your subscribers! You can use a case study to really shout about the brilliant work you have been doing, using testimonials to share the thoughts of your happy customers. You can also use this type of content to emphasize the metrics of why a particular piece of work was a success. While customers enjoy reading interesting content, they even more so enjoy being able to feel as if they have a voice and express their opinions. You should dedicate a page of your newsletter to asking for your customers to offer their input in the form of satisfaction scores and their opinion on how you could improve. All feedback is good feedback! Blogs are always a great way to offer advice, tips and just generally interesting content related to your business and it’s industry, as you are finding out reading this blog right now! Every month you can choose a different idea for your blog and as long as it can be linked to your industry in some way and will make for an enjoyable read, you can cover just about anything! Here at Lintons Printers we can be your trusted printer and help you take the final step in the creation of your newsletter by having it printed! For information on our printing services visit www.lintons-printers.co.uk or call us on 01388 762197.